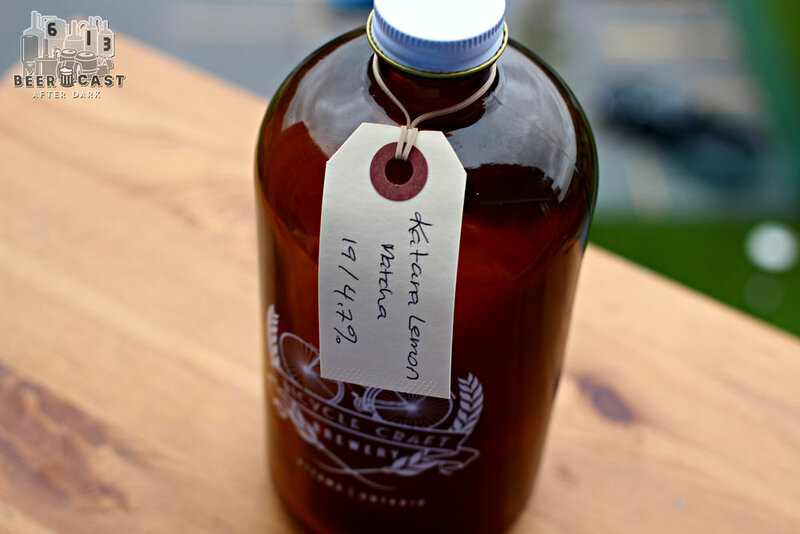 Fariborz and Laura Behzadi opened Bicycle Craft Brewery on Industrial Avenue in September 2014. 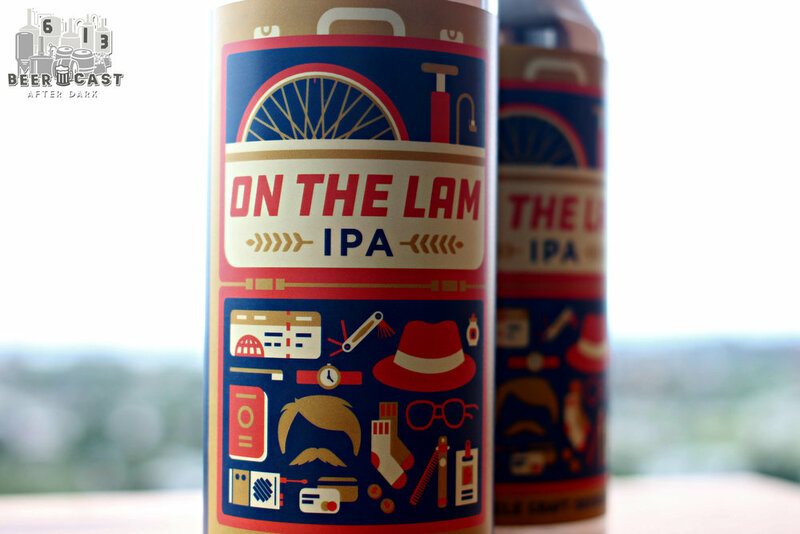 Their flagship, Velocipede IPA, is offered at select Ottawa-area LCBO's. They are currently undergoing a never ending expansion that has included acquiring additional fermentors, brite tanks and canning equipment. We invested in the podcast and bought another microphone. Upside, we can have four people on the show at a time. Downside, Chuck and Katy now have to sit on the same side of the table. Gravity refers to the specific gravity, or relative density relative to water. Before yeast is added to wort (unfermented beer) it has a high original gravity (high sugar content). When yeast is added and the beer starts fermenting the yeast converts sugar to carbon dioxide and ethanol thereby reducing the gravity. A beer's alcohol percentage can be measured by a calculation from the original gravity and final gravity. John Palmer's website, How to Brew, has been a resource for brewer's since it launched in 1999. Matcha is a finely ground powder of specialty grown and processed tea. As Fariborz and Laura were setting up the brewery they purchased a system from DME Brewing Solutions which was similar to BarNone Brewery. They were invited to visit the Prince Edward Island Brewery to do a collaboration brew and get used to the system. Oh those delicious 'C' hops in Velocipede IPA. Bicycle Craft Brewery updated their logo on May 25, 2017 - old / new. Let's remember our beer math: 1 barrel (bbl) = 1.17 hectoliters (hl) = 117 liters (l). What is a Milkshake IPA? Looking to get more experience in a brewery? Check out this listing of beer jobs! 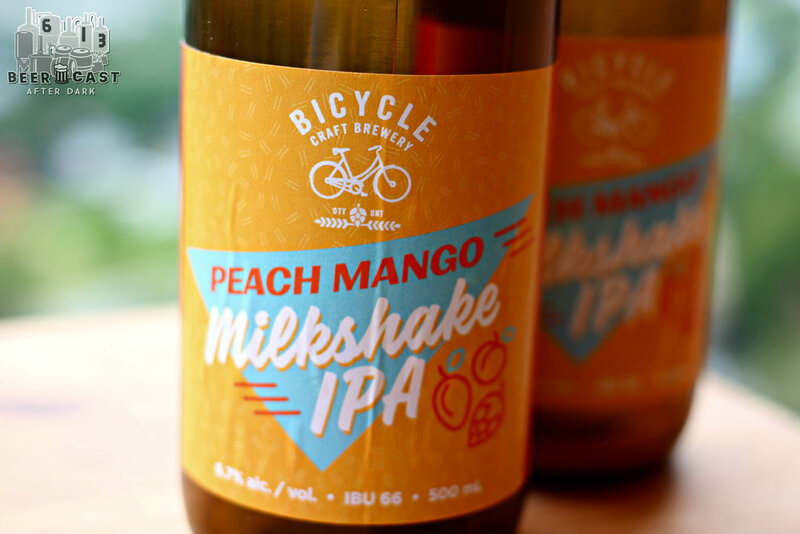 What do you think of Milkshake IPAs? Do you also think they are 'yum yum'? Join the conversation on our Facebook Group: 613BeerCast - After Dark. Which Ottawa brewery should we talk to next? Let us know by sending us an e-mail.